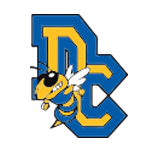 Celeste, Texas -- The Dodd City Hornets improved to 7-3 on the year and 3-1 in District 12-2A with a 7-2 win over Celeste. 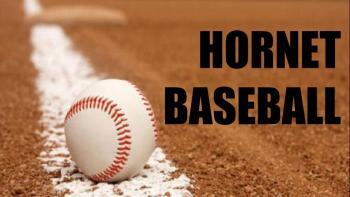 The Hornets broke a scoreless tie with two runs in the top of the fifth inning and went up 4-0 in the sixth. Celeste plated a runner in the bottom half of the frame, but Dodd City added three run in the seventh stanza and went on to post a 7-2 district win on the road. Aaron Munger had two hits and drove in a run for Dodd City. Brayden Vaught, Zayne Kennon, Landon Allen, and Gunnar Wilson all had one hit apiece. Vaught went the distance to pick up the win. Dodd City will host Honey Grove Friday at 6:30 p.m.